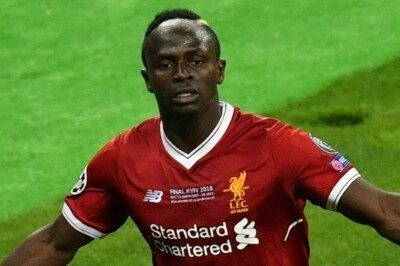 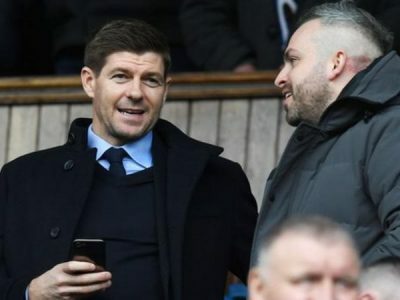 There must be very few football fans out there who can say that Steven Gerrard has not improved the Rangers squad after his arrival, while many would say he has had an incredible impact at Ibrox already. 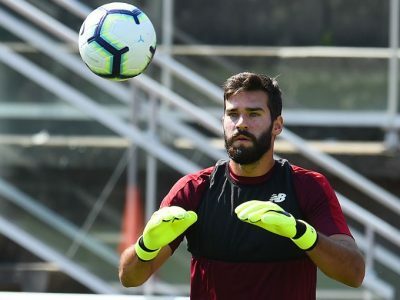 PHOTOS: New signing Alisson Becker undertook his first training session as a Liverpool player on Tuesday morning – and he was joined by Roberto Firmino, who returned to begin pre-season preparations in Evian. 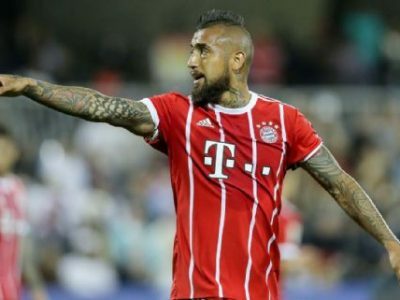 Bayern Munich midfielder Arturo Vidal is on his way to Inter Milan after a fee was agreed between the two clubs, according to a report.